A natural source of beneficial vegetarian omega-3 fatty acids. Suitable for vegetarians. In particular, it is a rich source of omega-3 containing 60% omega-3 alpha-linolenic acid. The most common sources of omega-3 are fish and eggs, therefore vegetarians are often at risk of having low levels of omega-3 in their diet. 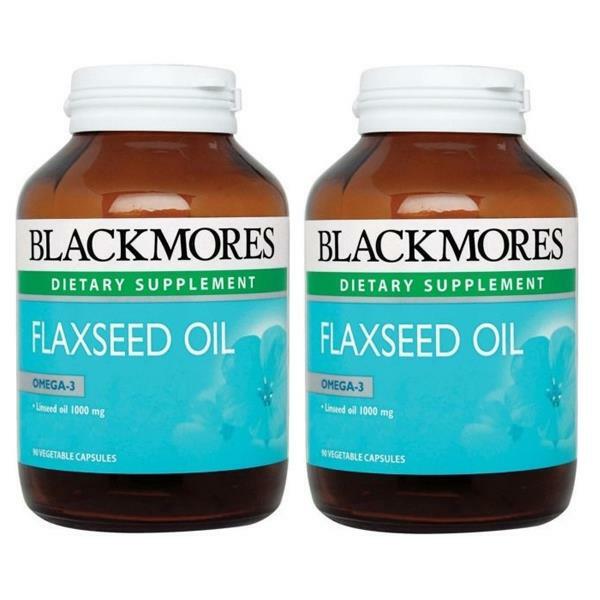 Omega-3, -6 and -9 are the types of fatty acids found in flaxseed oil. Omega-3 alpha-linolenic acid and omega-6 linoleic acids are essential as the body cannot synthesize these. It is important for good health to get the right balance of these fatty acids. In Asian diets today, the ratio of omega-3 to omega-6 is significantly lower than recommended. Most diets are high in omega-6 (mainly from cooking oils like canola, sunflower, safflower and corn oils) and lower in omega-3. Generally people need to increase their intake of omega-3 fatty acids. The common sources of omega-3 are fish and eggs. Vegetarians are particularly at risk of having low levels of omega-3 in their diets. No added yeast, gluten, wheat, milk derivatives, preservatives, flavours or sweeteners.